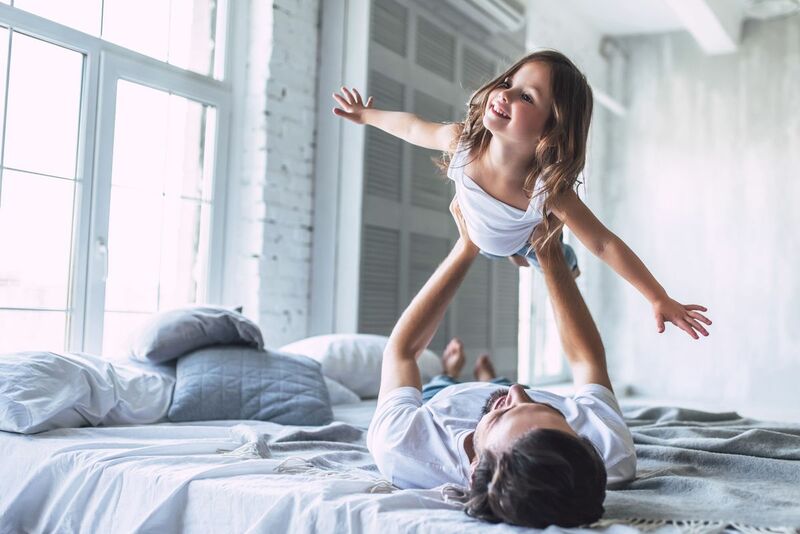 Goodall Homes is growing, and we are hiring a Purchasing Administrator, to work out of our home office in Gallatin, TN. 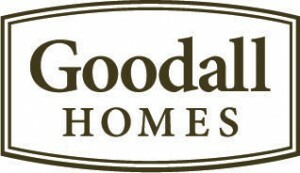 Please visit www.goodallhomes.com/careers for more information on this outstanding career opportunity! Resumes can be submitted to Chris Smith at csmith@goodallhomes.com.